Menlo Park Academy of Dance offers a two week Summer Ballet Intensive for intermediate through advanced level students June 10th-21st, 2019. The Intensive offers elite instruction in classical ballet technique, pointe technique, variations, pas de deux, contemporary ballet, jazz and African dance. Lectures and Q & A sessions covering a variety of dance-related topics are offered. The program culminates in a studio performance that family and friends can attend on June 21st, 2019. 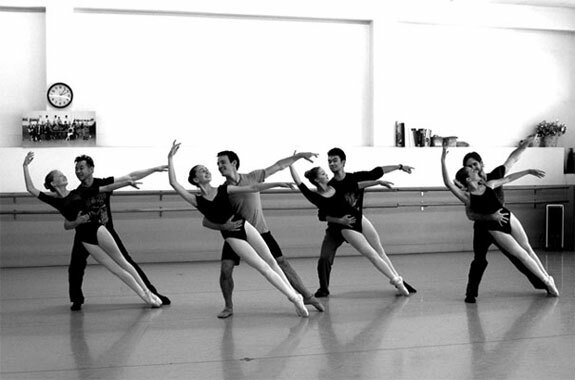 The faculty for the Intensive is comprised of current and former professional dancers from the Bay Area and beyond. These outstanding Master Teachers bring a wealth of knowledge, experience and artistry that will inspire and enrich our students. Our goal in co-ordinating the Intensive is to expose aspiring young dancers to a multitude of teaching styles, creative choreography and challenging technique in a fun, supportive and cultivating atmosphere.